At one time Roger Ebert discounted Doris Day's immense talent, skill and onscreen magnificence. He has since not only apologized but kicked himself for being so short-sighted and for not taking her body of work seriously. 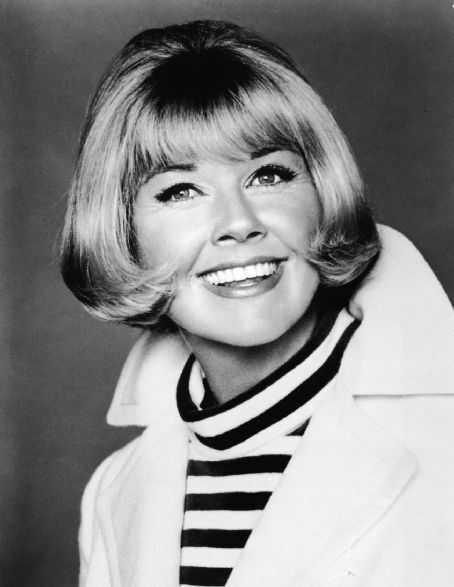 Doris Day is an American vocal and acting treasure. If you haven't seen her in Calamity Jane, you are not a genuine film buff. She's hilarious. Her timing impeccable - and her range astonishing and her voice, well, typically perfect. At the end of the film, she rounds off her sassy character singing the tender and soul searching Secret Love - a song adopted by everyone who has loved someone they're not "supposed to." IMO, the reason Doris Day's on screen performances were so superb, whether suffering in Midnight Lace or kicking up her heels in Calamity Jane or meeting Rock Hudson or James Garner toe to toe in romantic comedies that still stand up today: her devotion to her singing. She was a consummate singer - she took her singing so very seriously, continuing to perfect every detail of her chops, while taking her acting ... well, not as seriously. But everything that made her a great singer made her an even better actor. Timing. Phrasing. Intent. Eye work. Breathing. Gestures. Sincerity. Body language. She put her performance out there for us 100% while simultaneously making her character hold back *something* we could never pry from her, which only made us want more. And she made it all look easy - the definition of a real artist. At 92, she lives a reclusive life with her dogs now. I wish she would allow someone to interview her - just to talk about her craft. Especially singing, because everything she did artistically for her music, she applied to her acting. I agree 100% with all your wonderful comments about Doris Day. She is the epitome of greatness in singing,acting, etc...she did it all with grace and far outshines anyone since. What a great talent in so many ways. FredNetRadio loves Doris Day! They also have a 2 hour show every Sunday @ 3pm (EST) with host Mike DeVita who has known Doris for well over 50 years - with her singing andhis commentary - what a winning team! It is repeated on Wednesdays @ 3pm, 8pm and Midnight - EST. FredNetRadio plays THE BEST MUSIC of the 40s, 50s and 60s. Check it out and hear Doris sing at least 4 times an hour every hour. 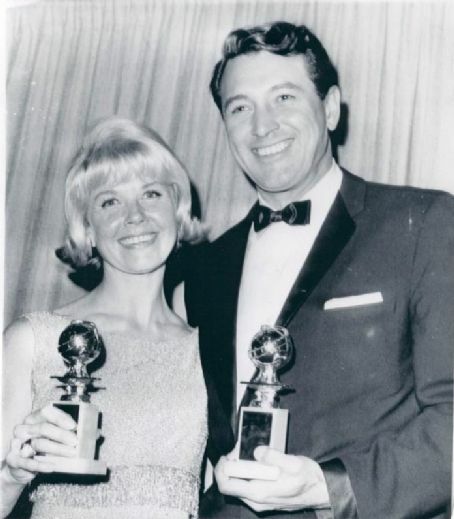 I used to be Doris Day's personal secretary in the 70s when she was filming her TV show at CBS - she is one incredible LADY! I got to realize my dream and not only met my idol, but worked for and lived with her - talk about a dream come true. It is encouraging to find that young people are discovering Doris these days - they long for a who1some role model - Doris rocks! Congratulations on your book, Mary Anne! What a pleasure and privilege to work with one of America's genuine sweethearts. The reason I wrote about her immediately after my blog about Sandra Bullock is that I believe the American public holds each of them in high esteem and as beloved icons. Interestingly, both were blindsided badly by husbands they assumed had their backs.